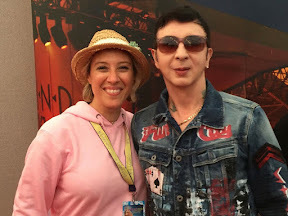 I have the greatest respect for Marc Almond. I have loved his Soft Cell and many solo/collaborations but that said his performance simply did not work. We, the fans choose to purchase and listen to Bowie because of what we HEAR and ENJOY not because we want some alternative 'take' , 'interpretation' or off key vocals. More thought should have been given to the fans expectations. I like both Bowie and Almond. I wonder if I can share some of their songs via data room services ? I know that I can use them for business but don't know what with personal use.